So many Holidays are based around children getting candy. 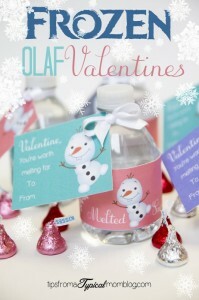 Between Halloween, Christmas, Easter and Valentines Day I wonder sometimes how my children’s teeth are not rotting out. 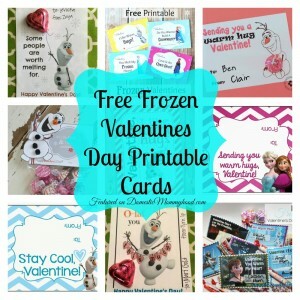 It’s really nice to see some printable non-candy valentines to choose from to send with the kiddos for Valentines Day as a good alternative to sending a bunch of surgery candy! 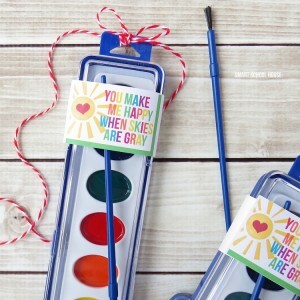 Watercolor Gift Tags from Smart School House are at the top of my list for something different! 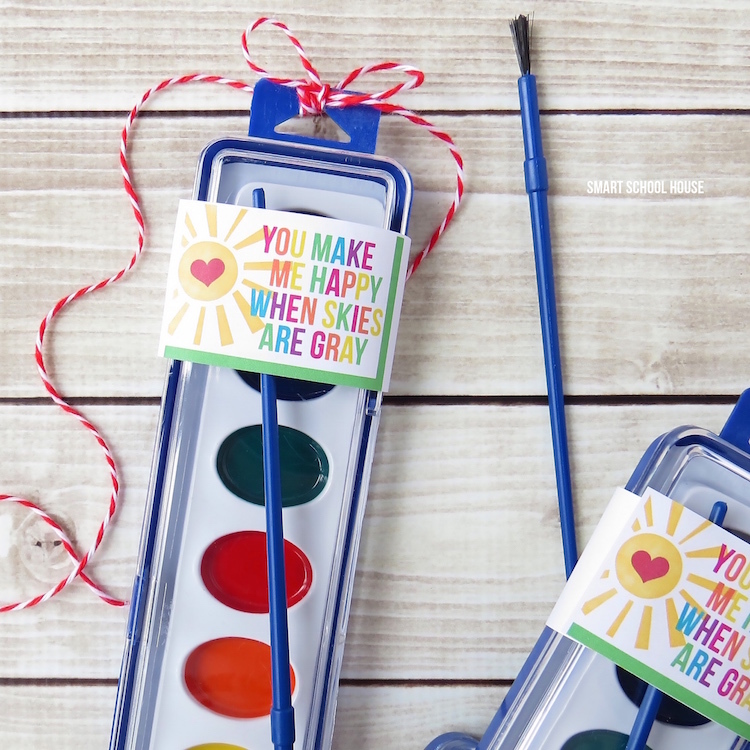 You can pick up a cheap pack of watercolors and finish it off with the super cute printable! I absolutely adore this one! 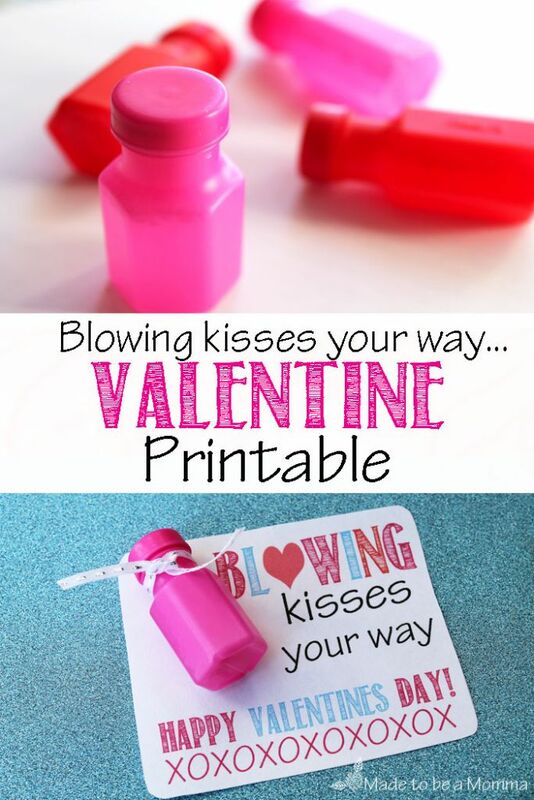 Blowing kisses your way Valentine by Made to be a Momma are an adorable non -candy Valentines treat to share with your child’s class! We always have a fantastic time bowing bubbles even in the winter months! My daughter really enjoys blowing them in the bathtub and it’s a great way to work on her blowing bubble skills and really works for keeping the mess contained. 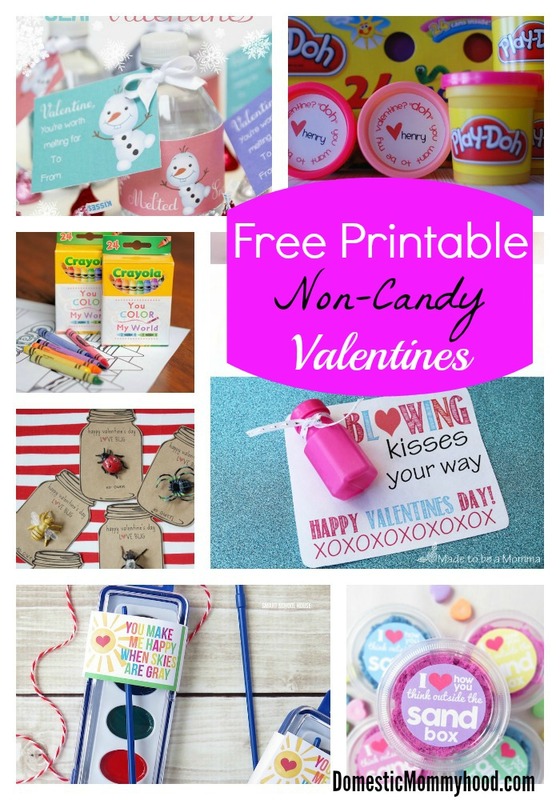 All children love coloring and this super cute You Color My World free non-candy Valentines Printable by Crazy Little Projects is the perfect way to brighten a child’s day! If a pack of 24 crayons is a little more than you may want to spend I did find a set of 12 packs of 8 crayons in each box on Amazon that would work perfect for this project. 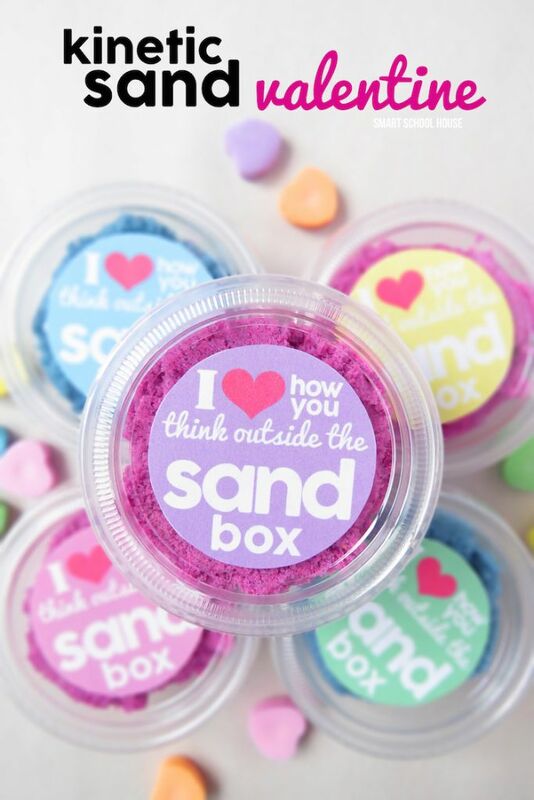 Charlee Ann received some Kinetic Sand for Christmas and has sat and played with it for hours at a time making this Kinetic Sand non- candy Valentine Printable from Smart School House a great choice for a classroom party at school. 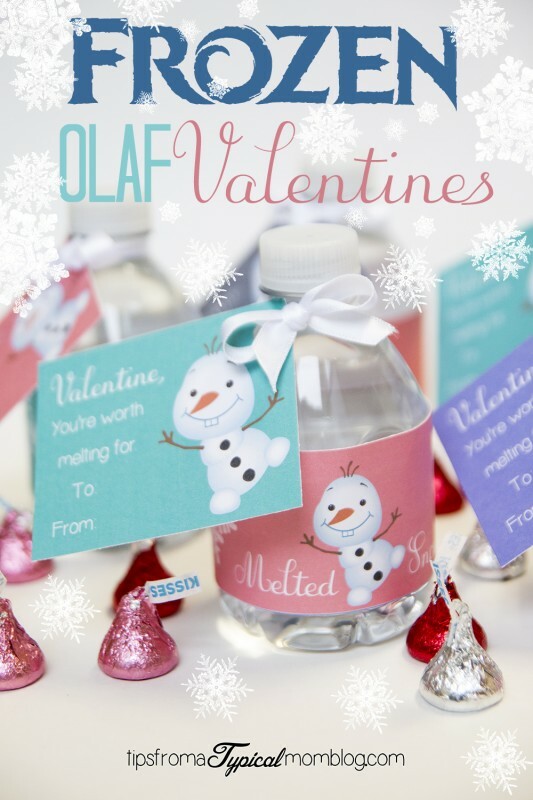 The movie Frozen is all the rage this year and what a cute non-candy Valentine idea than by using a small water bottle and these Frozen Olaf Valentines You’re Worth Melting For from Pretty Providence! Oh won’t your friends parents be so jealous that they did not send this in for the class!! 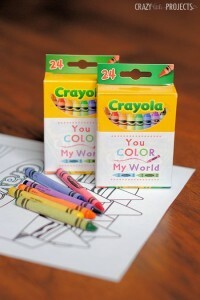 This would work even better if you are in charge of drinks at the classroom party! What an absolutely adorable and function-able non-candy Valentines gift! Play-doh is a great way to get your children working on their small motor skills and let’s face it…. it’s just plain old fun!! This Play-Doh Valentines with Printable labels from Random Thoughts of a Supermom are sure to be a big hit! 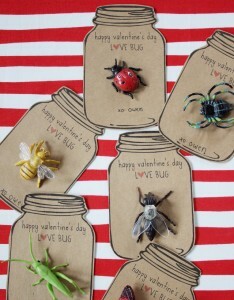 For all those “boy” friends that you little one has these Love Bug Printables by Dandee Designs are just perfect!! 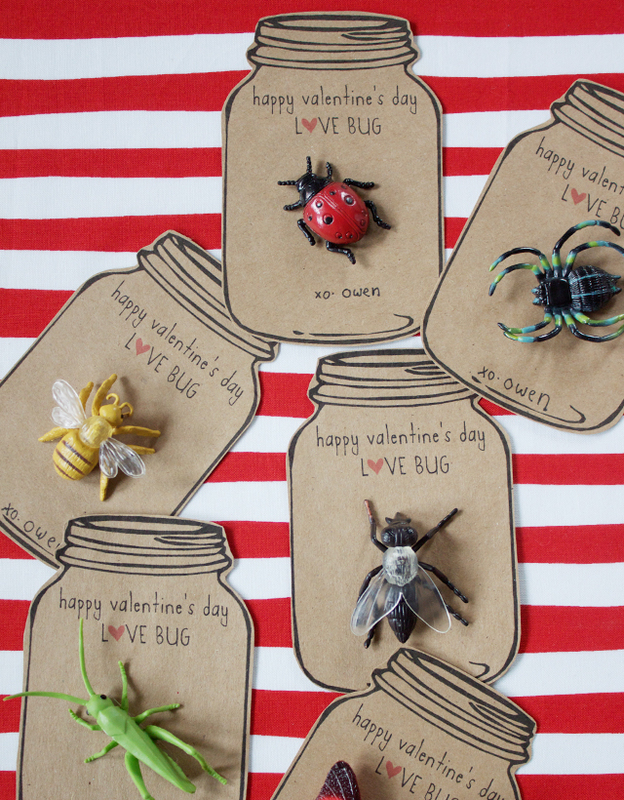 Every one loves to play with some adorable bugs….. even my little Charlee Ann. 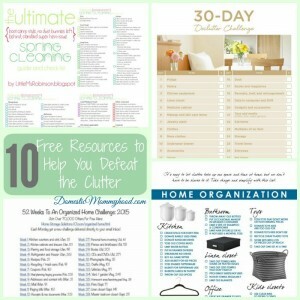 These are all great ideas! Thanks for sharing on Show Me Saturday!